Can’t stay up until midnight to ring in the new year? That’s okay, we can’t wait either! Join us New Year’s Eve day as we celebrate the coming new year. 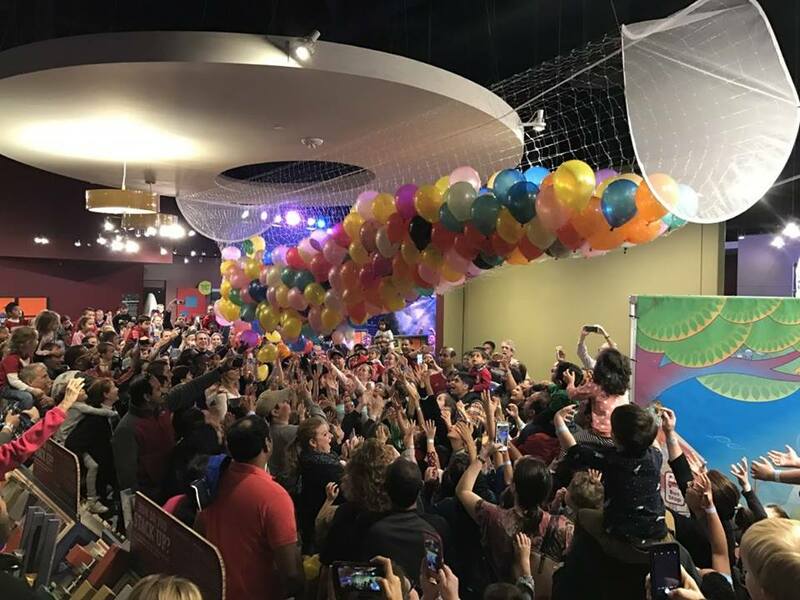 Face painting, hands-on science experiments, balloon twisters, Springfree trampolines, explosive stage shows and our 12:00 (noon) massive balloon drop! Online bookings open until 8:00am Dec 31st. Then, all ticket sales will be in the museum store after doors open at 11:00am. VIP Fast Passes are SOLD OUT.